Introducing a new range of beautiful fine bone china mugs and greetings cards for those who love their AGA’s. 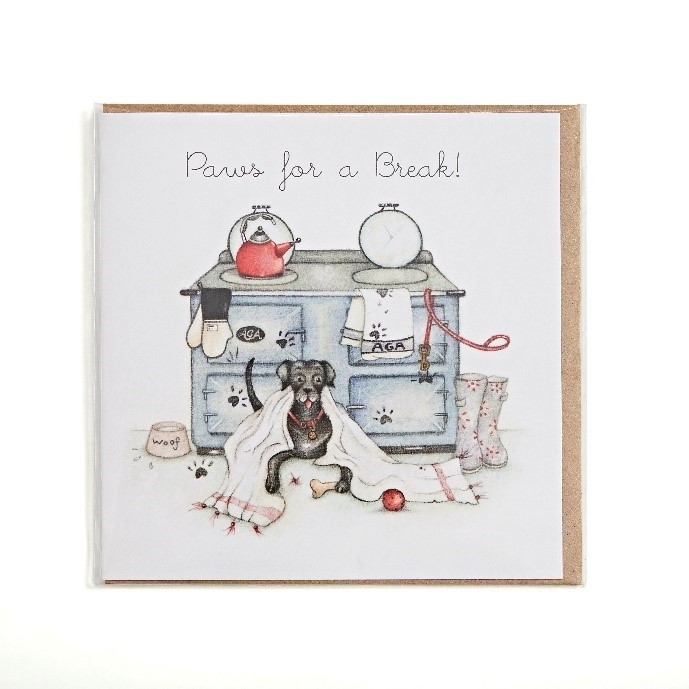 Both feature designs by artist Berni Parker exclusively for AGA. She has a uniquely recognisable soft textured art style derived from using handmade paper and coloured pencils. There are four wonderful scenes to choose from and in addition there is the Christmas Toast design, ready for the festive season.